Niels is the founder of Umbraco and remains the project’s heart and soul. He is the inspiration behind Umbraco’s community focus, its dedication to quality, and its no-compromise approach to simplicity. He can be found improving bits of core functionality as often as he can be found encouraging others to take Umbraco to its limit. 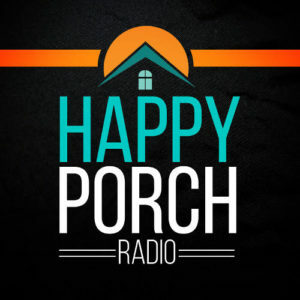 Welcome back to Season 2 of Happy Porch Radio. Season 2 is all about Umbraco and the web agency ecosystem. In particular, we are interested in how powerful, open-source technologies like Umbraco fit into and impact our agencies. Throughout this season, I’ll be speaking to agency leaders, developers, designers and Umbraco experts about the business challenges, the opportunities, the people, the community, and much more. To tell that story, we need to start at the beginning. 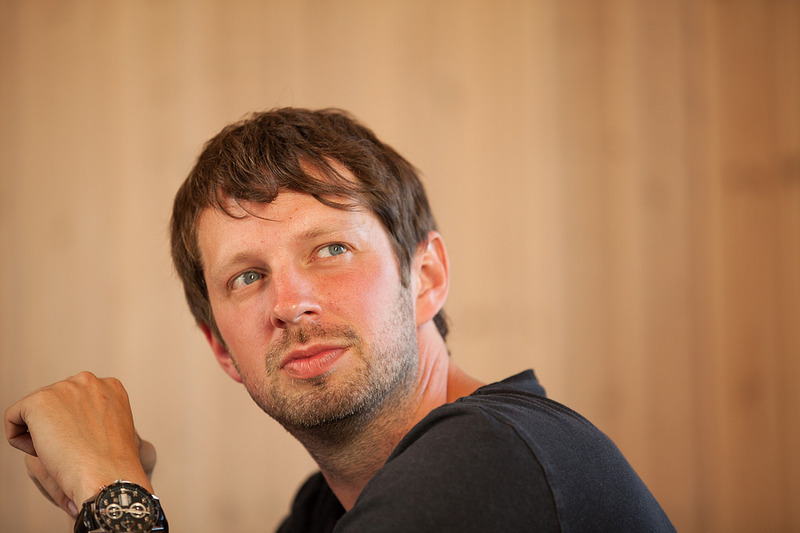 Niels Hartvig is the founder of Umbraco. On this week’s episode, I’ll speak to Niels about how Umbraco began in the early 2000’s, how it has changed and grown over the years, and his vision for the future. What made Niels decide to start working on the Umbraco project. How Umbraco became open source. Why having a sense of humor is important to Umbraco. How the Umbraco community has evolved over the years. What Niels believes that the future of Umbraco looks like. Some of the most unique ways that Umbraco is being used.